Many agents offer lofty claims, stats and figures, but how many commit themselves to the values of their client? At Elevation, we marry our regional insight with your buying or selling priorities, fostering a holistic approach to the client-agent relationship. Real estate doesn't have to be overwhelming, instead it should be exciting. We've dedicated ourselves to combining in-depth industry insight with creative solutions to facilitate an enjoyable buying and selling experience. Through this, we guide our clients through the education of their marketplace conditions, evaluation of their property potential and negotiation of their desired outcome. We comprise a team of experienced agents that know, live and love the Fraser Valley. 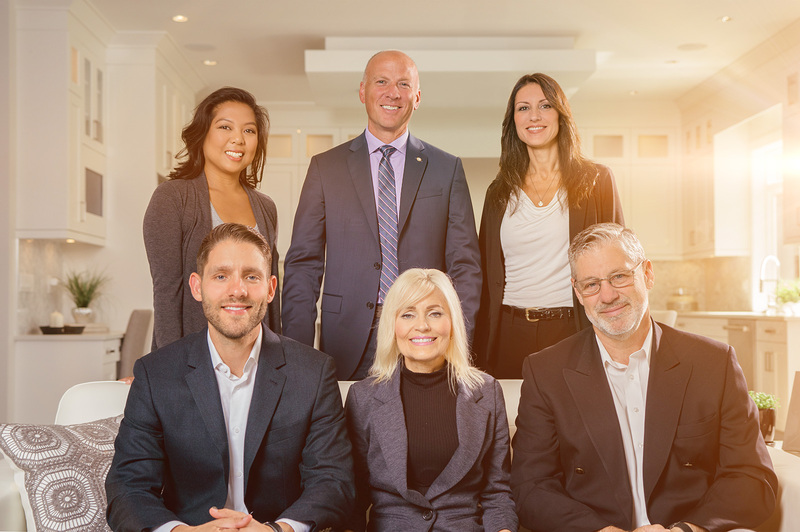 We could tell you about our combined 70 years of experience or flaunt that we have achieved recognition for continually being in the top 1% of Realtors in the Fraser Valley, but that would be too braggadocios. Instead, we’ll tell you that we are in this because we care about people and that you can expect the same care and attention that we would give our granny. 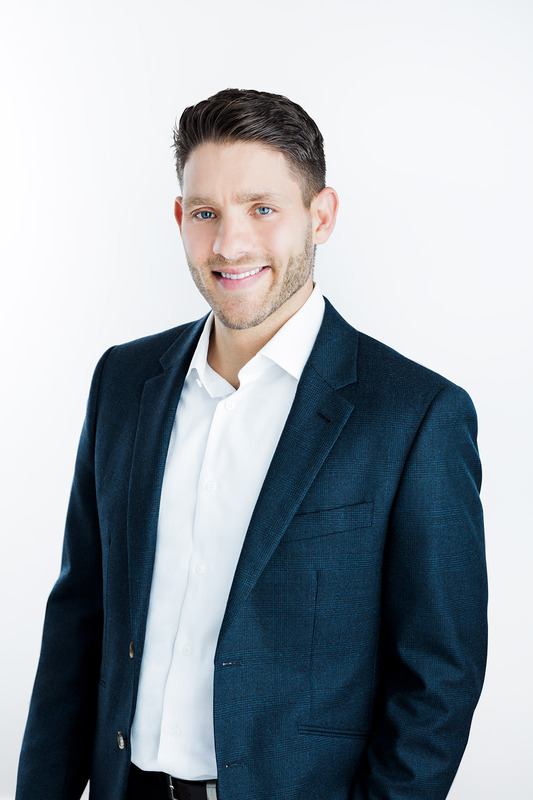 Due to his longevity in this industry, Joel Schacter has reasonable experience in almost all areas of real estate. He has been successful in land assembly work, rezones and development consulting, commercial sales and leasing. His greatest joy, however, is still sitting across the kitchen table from a young couple assisting them through the process of buying their first home, townhome or condominium or with a Mom and Dad discussing their downsizing and retirement options. Joel thrives in meeting new people and turning a business relationship into a more personal friendship that long outlasts the completion of any one transaction. He enjoys learning about who they are, where they came from and what their dreams and aspirations are and then seeing how he can be a part of that. After so many successful years in the real estate industry, there are very few circumstances that have occurred of which Joel has not been able to work through a creative win-win solution. He loves the challenge of meeting his client's goals. Joel and Sharon have been married for over 44 years and they have 2 sons, 3 grandsons and one granddaughter. While others enjoy golfing in their free time, he would rather spend it playing with his grandchildren, travelling to explore new parts of the world, visiting family or occasionally dreaming about completing his private pilot training. When not doing one of the above you can find Joel volunteering at the Langley Food Bank as a Director of the Board or working with our less fortunate residents on Friday food distribution days. He also actively volunteers in his church and in the Langley community. Tyler grew up in a "real estate" household and obtained his Real Estate License in 2004. He believes in educating his clients to instill a basis of comfort and understanding with regards to the buying and selling process. Strategizing with people puts Tyler in his sweet spot, exploring the options available and empowering them to make wise decisions. Tyler’s keen awareness of the current market trends and exemplary skills in negotiation have proven invaluable to home buyers and sellers. 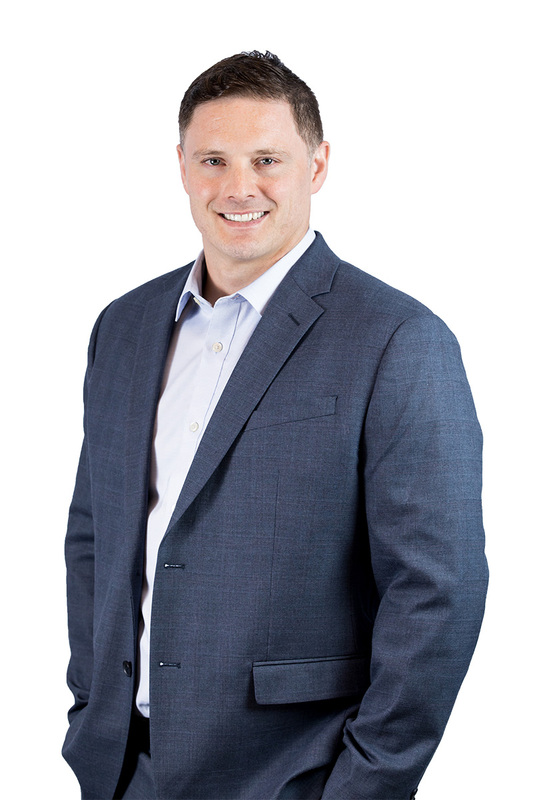 His clients have appreciated his no-pressure demeanor and ability to bring a sense of confidence as they navigate some of life’s most substantial decisions and transitions. Tyler’s goal is to make a positive impact in the lives of those he serves, knowing they are better off as a result of the information and service that he has provided. Alongside his wife, Lindsey, and their 2 young boys, Tyler enjoys outdoor adventures and volunteering in the community and abroad. His passion for serving others has shaped his personal and professional life. 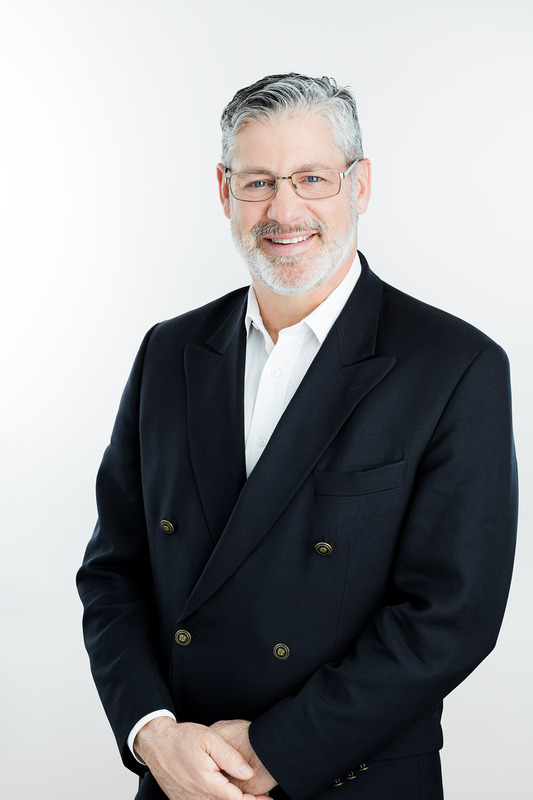 Having been a licensed Realtor since 2007, Mark Dana has specialized in helping clients purchase and sell in Cloverdale, Langley, Abbotsford, Mission and Chilliwack. Keeping update with the latest market trends, and technology, he is able to expertly navigate negotiations and provide all his clients with exemplary service and care. Mark has been married to his wife, Shelly, since 1991 and they have three wonderful children. He is also involved with the Rotary Club and Chamber of Commerce. When he’s not out winning for our clients, you can find him on the court, winning a game of Pickleball. Anna Poppleton has been a licensed Realtor since 2009 but has worked in the industry, marketing pre-sales developments since 2004. 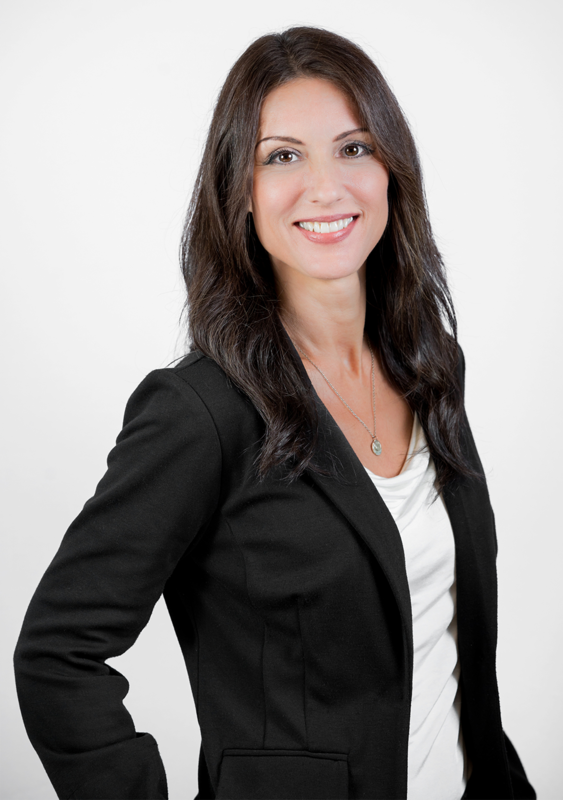 Anna is an expert in both Pre-sale Developments and Residential Purchases. What continues to motivate her is her desire to fulfill people’s real estate dreams, whether helping them find a new home, or selling their home, and preparing them for their next chapter. She is a proud mother of 2 beautiful and amazing boys. 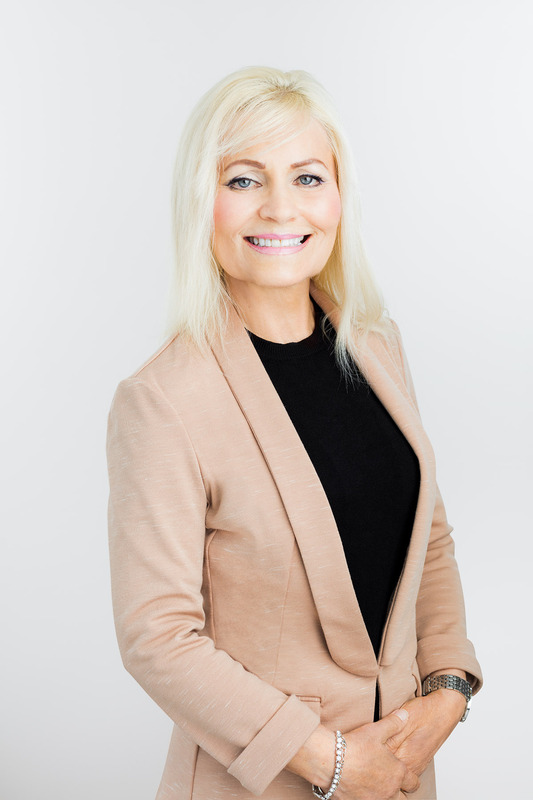 Beyond real estate, she has a natural health and coaching background, assisting family, friends, and others attain a healthy and balanced lifestyle. She also enjoys many outdoor and creative activities and volunteering with various organizations. 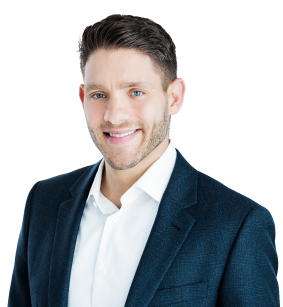 Donavon grew up in Langley and first became a licensed Realtor in 2013 starting his career as a part of a residential development land specialist team in Langley and Surrey. After gaining some industry experience Donavon decided to temporarily leave the real estate industry behind in order to volunteer overseas. After three years Donavon returned to Canada and shortly after, joined the Elevation group, which allows him to offer an unmatched level of service to his clients. Donavon married to his wife, Chanelle, in February 2018 and they are living right here in Langley. They share a passion for travel, adventure, and serving the less fortunate around the world which has taken them to places like Zambia, Papua New Guniea, Belize and many others. 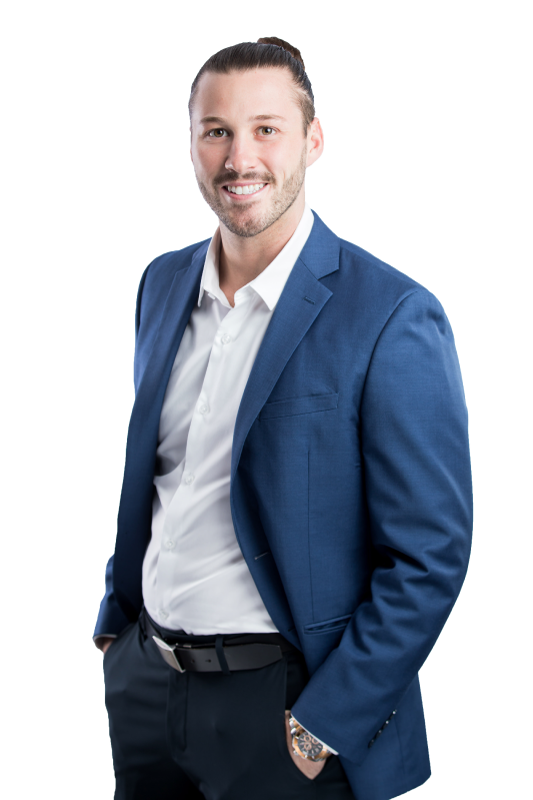 After spending some time in the Greater Vancouver Area, Brendan has moved back to his homebase in Langley to begin his journey into the real estate industry. 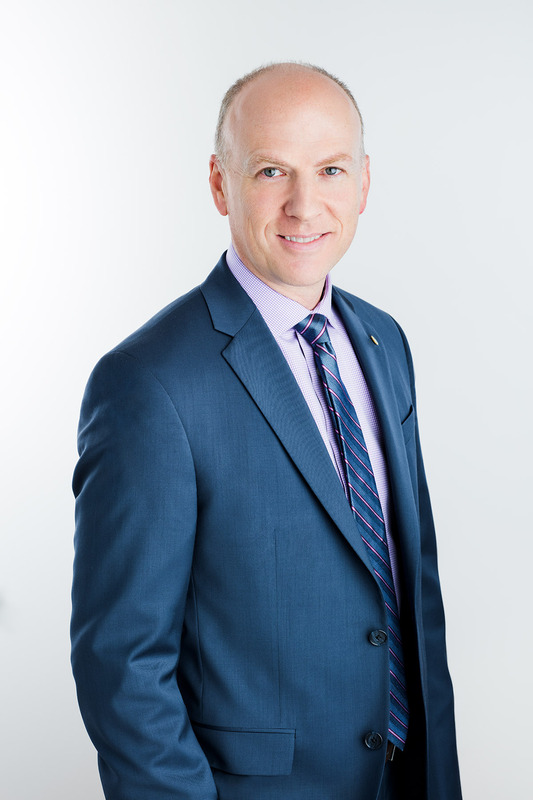 With a strong background in financial management and over 20 years of customer service experience, Brendan is eager and willing to help his clients achieve their ultimate real estate goals. Kim Domingo became a licensed Realtor in 2016 but she is far from being a rookie. 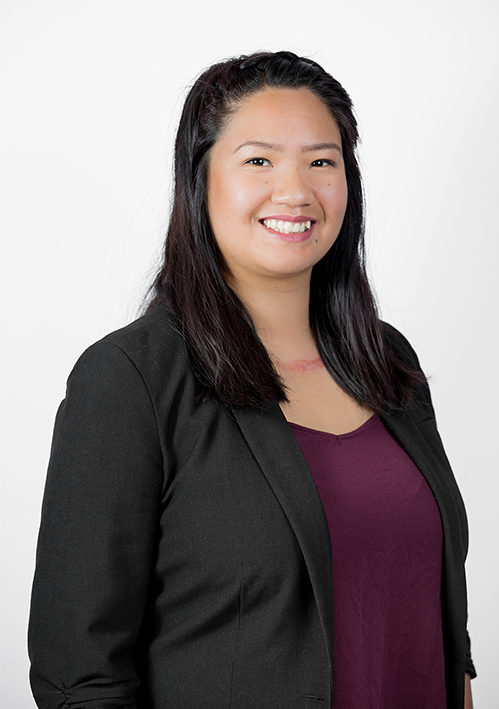 Having worked with the top teams in Fraser Valley with client care and service, she has a strong background and focus on customer care. Kim’s desire is to take away the stress and worry from the clients as they go through one of the biggest transactions of their lives. She believes educating and informing clients empowers them to arrive at the best decision for their specific real estate plans and goals. Kim tries to keep busy beyond work. Being a self-professed theatre nerd, she enjoys travelling and exploring the different corners of local neighbourhoods -- and its international counterparts. She is also an active member of her church, helping out during Sunday Services and special occasions. Sharon Schacter has over 30 years of administrative experience. Her expertise in administration, property management and accounting has allowed the group to provide smooth and exemplary services to the clients. Sharon enjoys playing with her grandchildren, always trying new exercise programs, volunteering at her Church, trying new recipes and entertaining. 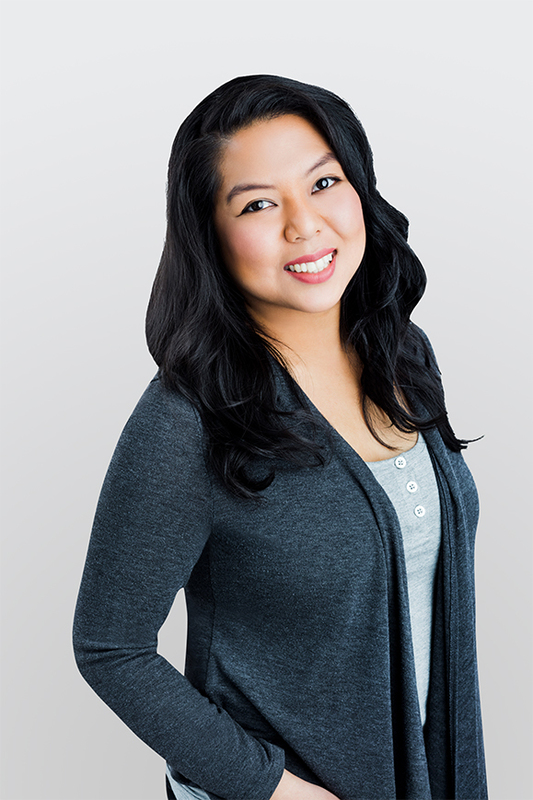 Jozenelle Abad has a background in customer service. She is responsible for client care and inquiries, while also assisting the group with various tasks, both inside and outside of the office – helping maintain a smooth and worry-free process for all parties involved. Tyler’s comprehensive knowledge of our area made selling our home a great experience. We would definitely recommend Elevation to family and friends.